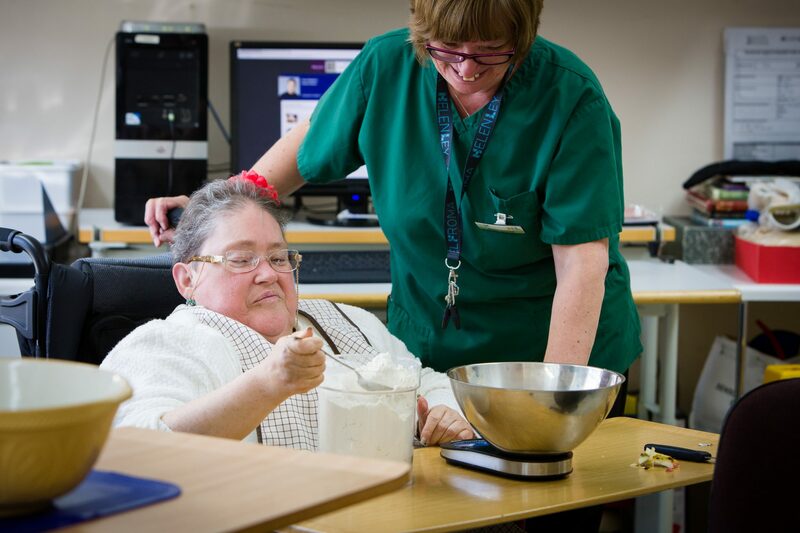 Regular activities are vital to improving the general wellbeing of individuals with neurological conditions. At Castel Froma Neuro Care, we believe that residents should continue to live a full life, maintain basic life skills and develop new ones. We tailor the experience our residents receive by providing a range of activities and ventures, both on-site and off-site. Our dedicated activities co-ordinators are responsible for planning a weekly program of activities for our residents across both of our care centres. If you or a loved one is interested in receiving specialist neurological care at Castel Froma Neuro Care, please get in touch with our friendly to learn more and arrange a visit. We understand that neurological conditions can take a toll on the whole family. We provide support for relatives and carers through advice, respite and counselling services.